THE threat by the opposition political parties to ‘expunge’ the ruling Peoples Democratic Party (PDP) from Taraba State in the forthcoming polls may have begun to gain ground. This manifested the other day in the state capital, Jalingo, where the Social Democratic Party (SDP) campaign train, at the flag-off of its rally, brought social and economic activities to a standstill. 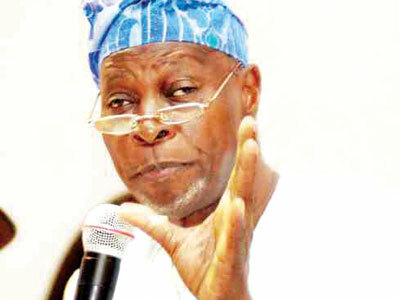 The rally, which attracted national officials of the party, including its National Chairman, Chief Olu Falae, was necessitated following the massive acceptance of the SPD in the state. The exercise, which also pulled party faithful from the 16 local government councils of the state, as well as the Yangtu Development Area, led to the presentation of the party flags to the candidates jostling for elective positions on its platform. The opposition parties appear to be gaining ground in Taraba due to alleged injustice visited on the teeming members of the PDP at the congresses of the party. Thus, on daily basis, there have been movements of members from the PDP to the opposition parties, especially the major opposition All Progressives Congress (APC) and the SDP. Particularly swelling the SDP camp in the state are the followers of the former Acting Governor, Alhaji Garba Umar, who was not only denied the governorship ticket of the PDP, but also made to opt out of the race for the Senate for the Northern zone of the state. This (flawed congresses), according to the speakers, denied the people the right of queuing behind popular and generally acceptable candidates for the coming elections. Chief Falae, noting that the governorship flagbearer of the SDP in Taraba State, David Sabo Kente, was one of the many aspirants that “injustice” was melted to by the PDP, expressed the need for Tarabans to stand solidly and defend their votes come next month. He, however, said that the SPD would continue to preach the gospel of internal democracy across the nooks and crannies of the state. 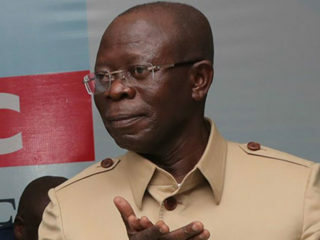 Not comfortable with the manner an alleged “a cabal hijacked the PDP primaries in Abuja,” which has forced the people to crowd into the SDP, Mr. Kente said if given the mandate to govern the state, the present hardship on the people would be wiped out. 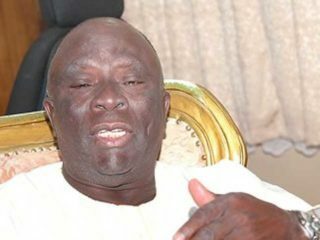 But he said that, “unable to bear the humiliation meted to our people and the raw injustice to the state, my humble self, your loyal servant and Ambassador John Musa decided to walk out of the venue of the charade,” in the PDP Wadata House in Abuja. “Therefore, my teeming supporters and I have decided to dump the PDP for SDP, a party, which, by its slogan, stands for justice,” he said. 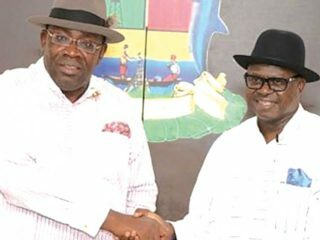 The SDP has continued to play host to other aggrieved members of the PDP since the exit of Kente and some members of the National and State Houses of Assembly. And the large turned out of SDP followers at the rally has, no doubt, sent jitters into the PDP camp in the state, as most of their stalwarts agreed that there was need to go back to the drawing board, in order to salvage the party from humiliation in the February polls. Some of the PDP members admitted that the party erred by allowing “the likes of Kente, Senator Abubakar Tutare, Jerry Mamwe, Daniel Ishaya Gani” to defect to other parties.